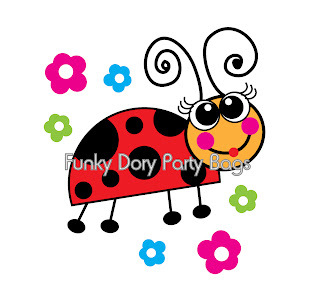 After a (too) long absence due to factors beyond our control, we're pleased to have back in stock 2 all time favourite party bag fillers for girls. 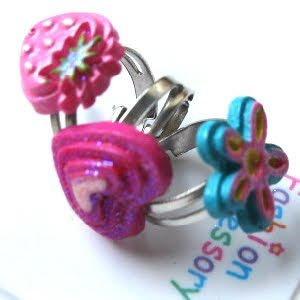 These are the chunky fashion ring - at only 30p each and with a variety of different designs including fruits, flowers and love hearts, they are a very pretty, cheap party bag filler for little girls. In addition to these, we're delighted to welcome back the popular mini scented notebook. These tiny notebooks come in a variety of different designs and have a lovely scent - and at only 25p each, they are fantastic value! 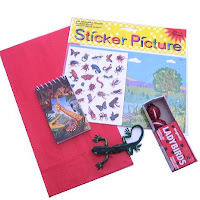 Our great value filled party bags section has been selling so rapidly of late that it was beginning to look a little sparse..so I've just added lots more products. These filled party bags are great value, because not only do they save you time and effort, as most of them cost less than £2.00 each, they also save you money! 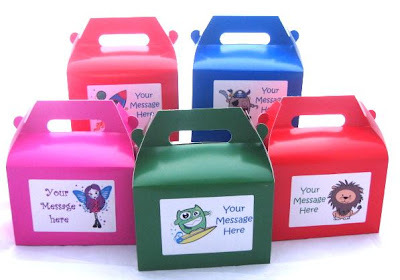 Just launched is our updated range of personalised party boxes. 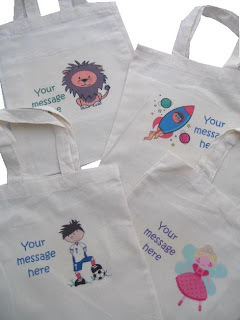 Featuring the same funky characters as our recycled personalised party bags, and printed cotton party bags, they make a fantastic alternative to a party bag, as well as brilliant party food boxes and wedding activity boxes. 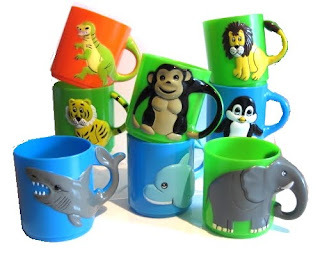 Choose from 14 gorgeous characters, customise with your own message and you have a party box quite unlike anybody else's. Perfect. Planning your Spring or Summer wedding? Don't forget to look after your younger VIP's. They can become very fidgetty and oh, what's the word....yes, that's it "BORED" during the important parts of the day, so why not give them their very own wedding activity bag? Choose from our selection of luxury cotton printed bags, or recycled paper personalised bags. We'll even provide them ready-filled, if you wish. 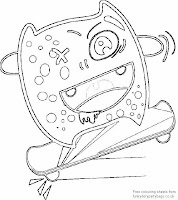 If you're looking for a fun party activity or just to amuse the children who are stuck in during the cold weather, why not print off some of our free colouring sheets? 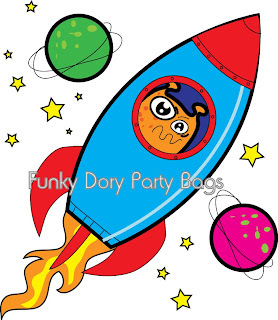 We have 13 funky new designs, now available. The themes are modern and varied, and include a fairy with attitude, a silly shark and monsters in many disguises! There's something to suit children of all tastes, so please, help yourself. 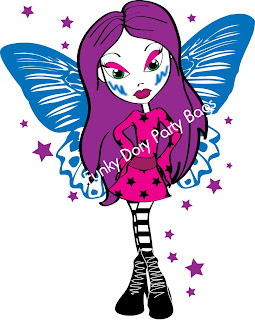 We're welcoming in 2010 with a brand new range of personalised party bags and boxes - designed exclusively for us by the talented graphic artist, Suzanne Washington. We have a full range of new characters which will be launched over the next few days - including funky fairies, silly sharks, monster surfers and skaters, and space aliens. We're really excited about them, so watch this space over the next few days because I hope you're going to like them too! In the meantime, here's a little taster..